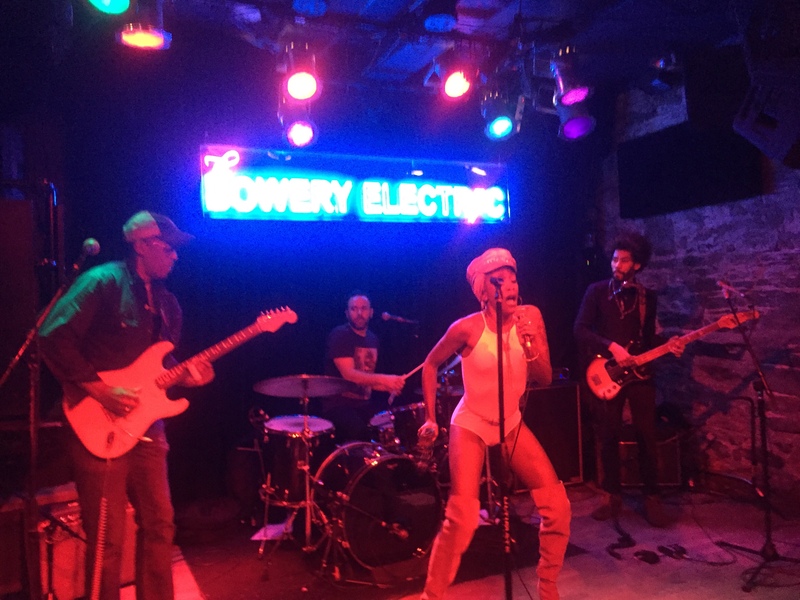 Last night I joined in the festivities down at the Bowery Electric, celebrating Liza Colby’s birthday. It was a damn good time. Caught both Revel in Dimes and Liza’s own Liza Colby Sound. Both offered up some tasty rock with amazing guitar and powerful vocals in large almost overwhelming portions regardless or even amplified in the intimate venue. Love the bowery Electric. For-all essential purposes audience members there are just served up likewise as stage and floor just become blurred as the night proceeds. Stay tuned, maybe we will get a longer piece out later this week. Last night though was a good one. Really, how could it not? And lastly. . . Happy birthday Ms Colby! Next story Shadowlands. . . A New Bernie Torme Album Out This Fall! Previous story In Celebration of the Upcoming Royal Wedding. . .